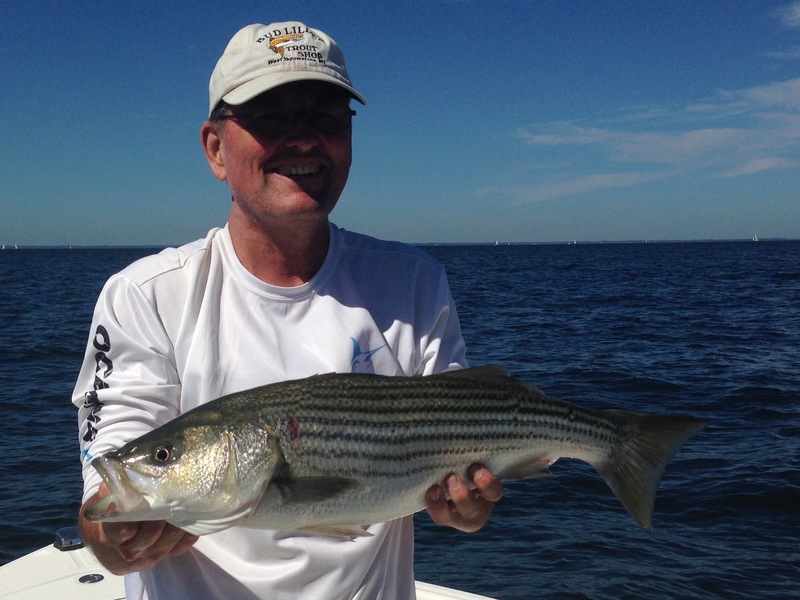 Striped bass have still been breaking on the surface. 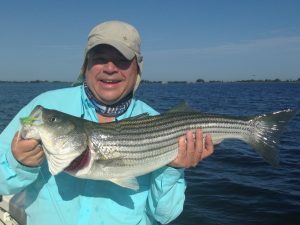 Some nicer stripers are showing up in better numbers. Plastics, poppers and flies are all working.